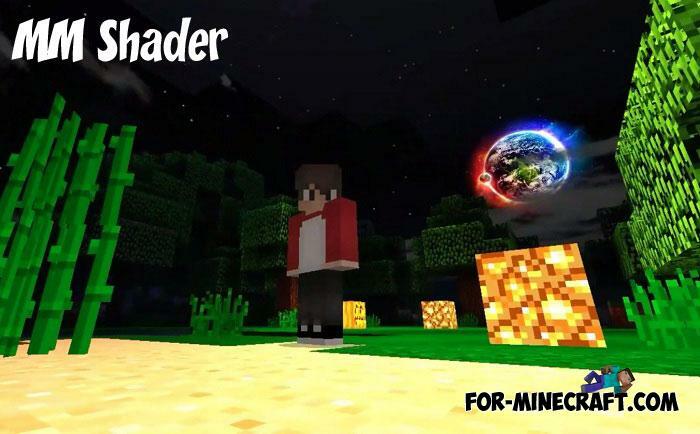 MM is a very juicy shader introducing many new things.. 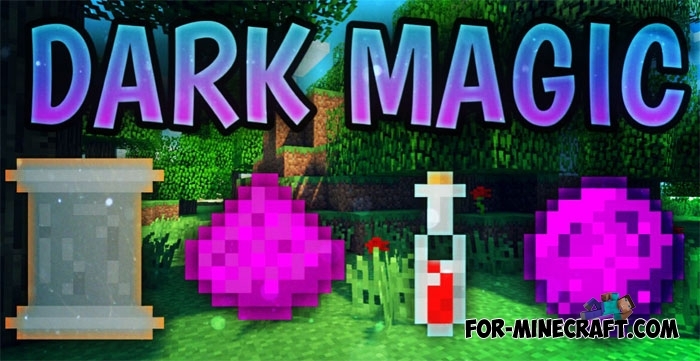 Sacrifices, a blood cult and other magical things are already waiting for you in this mod.. 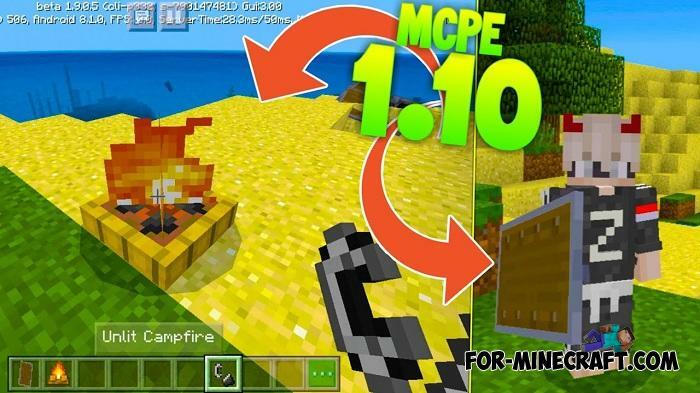 Yes, this week can show MCPE 1.10 which is expected to finish the beta series..
Do not expect anything magical, it's just a simple seed for Minecraft PE.. 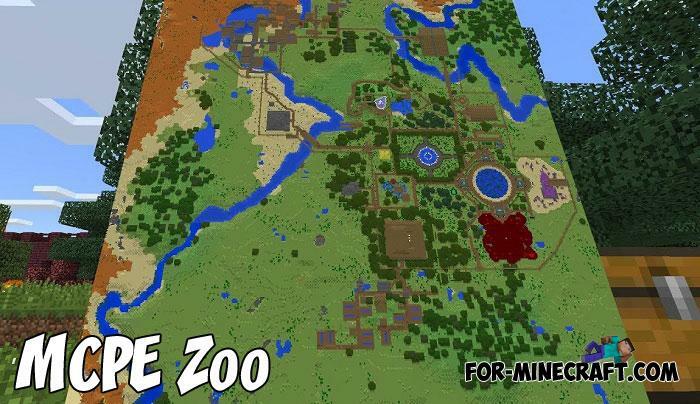 This is the first full-fledged zoo built in Minecraft Bedrock Edition..